Need of a Event Manager ? Choosing the company that suits you best. The core purpose of doing what event managers are doing is the sheer love of bringing together a community. Whether through music, comedy, philosophy, science, business, weddings, festivals, funding charitable projects, art or simply the excitement of attending an event where something is happening! You could be an extrovert looking for people to be with, or an introvert looking to hide away with a specific group of people; these companies will still help you to realise your dream. They reach out to the crowd; you have only to come and extend your hand too! And the world of event management keeps evolving with technology. Are coming up with newer and yet newer ways to connect to the public. Once you do team up with one of these companies, see that it’s one in which you can have a lot of fun organising your event. Some companies are teeming with foodies, art- and literature- lovers, and people with an ear for music too; your event will be even more amazing if the people who will be organising it will have a genuine interest in the entire affair. When a person does what they love, they usually do it well; isn’t that what the poets say? Plus, since these companies know all the good places to host such events, and the best caterers, and the best way to reach out to the public, you’d be quite safe in their hands. Moreover, these event managers are quite good when it comes to business events. Even if you’re just looking to mend your relations with such- and- such a company. These event managers are smooth over all troubles with just the right amount of a well- managed event, without a single hitch, that betrays no secrets of trouble, and with a crowd that matches all the settings. They can amuse, abuse, and diffuse the situation entirely according to you. The managers can organise a business meeting as sombre as a funeral, white flowers and all, and they can organise a lively one too, with the perfect food and entertainment. An event management company has to be pretty good to survive; look out for our company here, as we have everything from international conferences to simple national events upon our hands. And if you’re thinking that this will simply be a one- time affair, you’re quite mistaken. Most companies take feedback from both crowds and customers, and if you make the crowd wish to attend a similar function again, why, they’ll convey this wish to you without delay, and you can organise another event again. Make certain to keep them in the loop too! 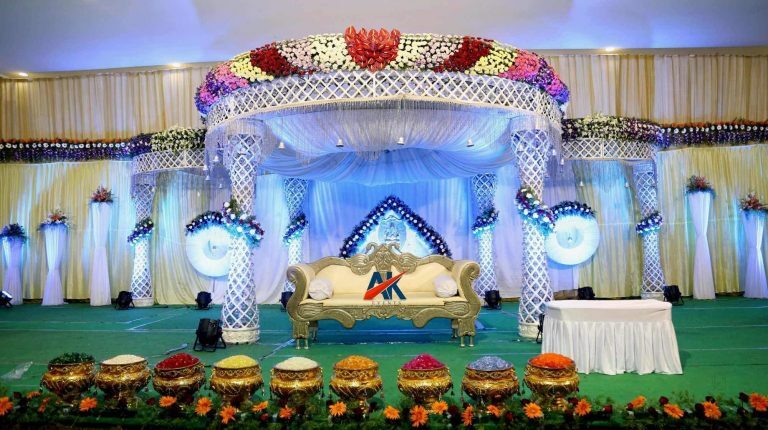 Are you looking for the best event management company in Noida, to give concerts and spoken word fests, to organise weddings, conferences for history buffs and cartoonists, and even to host political debates? Here are some things that you should look out for while looking for one: (That is, if you’re in Noida when you want to do this stuff).